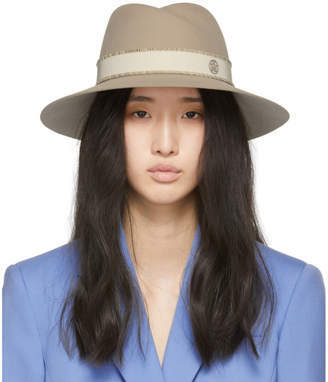 Creativity, innovation and traditional craftsmanship are at the helm of French milliner Maison Michel. 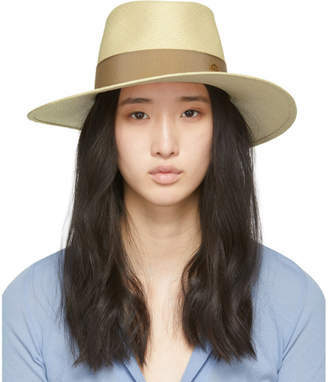 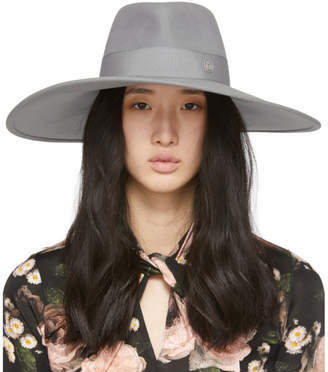 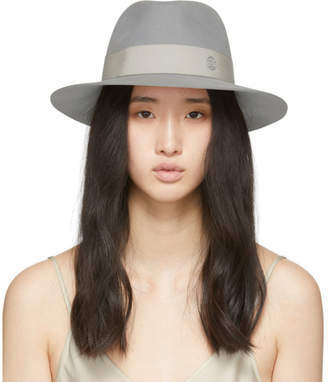 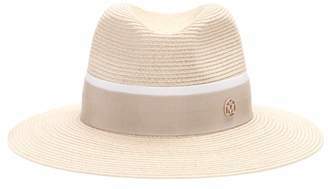 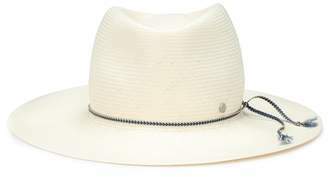 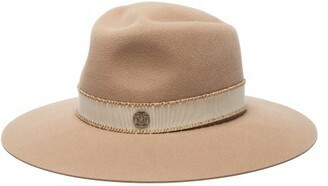 The hat-maker tops it all off with their signature ‘M’ moniker. 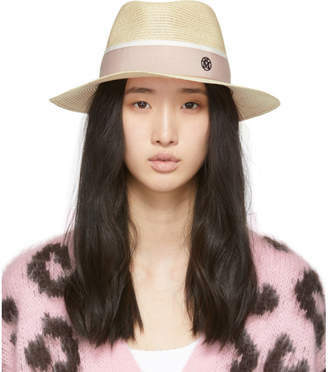 This pink straw hat from Maison Michel features a pink and white grosgrain headband with logo detail and a ribbed design.